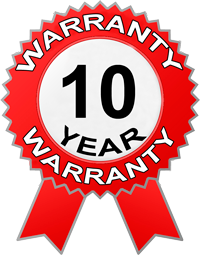 -Offer a 10 year warranty on fabric and formalized agreement with clients. 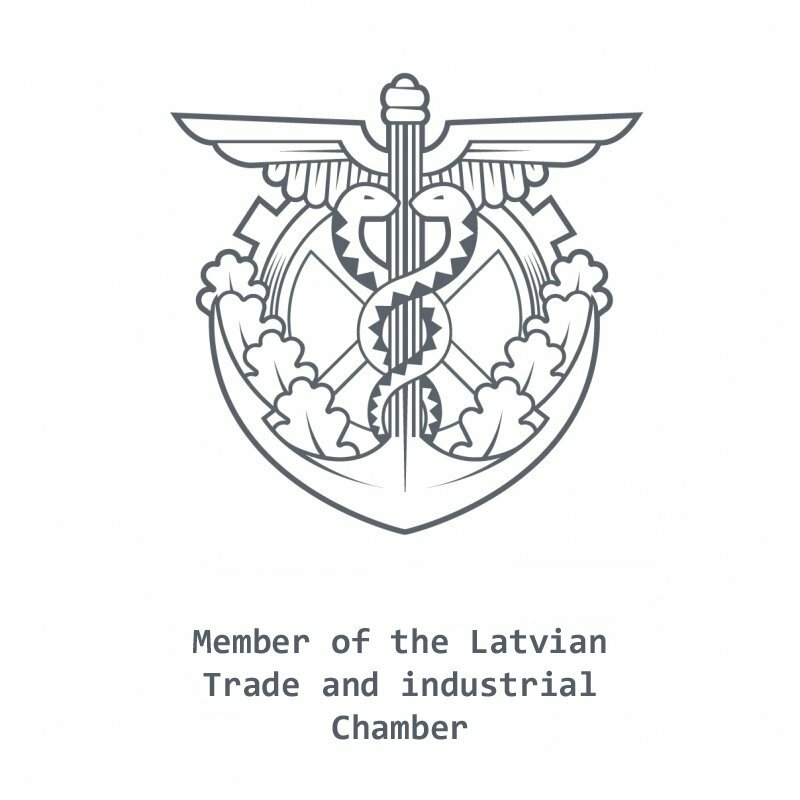 SIA «Ladress» - a company engaged in the installation of suspended ceilings in Latgale from trusted manufacturers in Germany, Italy, France, etc. We offer a wide range of colors and textures, and a host of mounting options, depending on your preference. We can install absolutely any stretch ceilings from simple matte, glossy or fabric till unique, such as multi-level, with photo printing, velvet, the stars of the sky, etc. Our company is strict quality control, so we use only proven materials from leading international manufacturers, which have a guarantee of 10 years. The professionalism of our employees and the excellent quality of the materials used enables us to implement any design ideas in the shortest time possible! Stretch ceiling is a canvas that is stretched on a specially designed profile - baguette under the main roof. Use of high-quality stretch fabric allows you to hide any defects and form a perfectly flat ceiling surface, you need to create maximum comfort in any room. According to the technique of installation and type of stretch ceiling reducing the ceiling of 3-5 cm, and if you use glossy canvas, then visually your ceiling will be higher. It should be noted that the installation of a ceiling of average complexity is only a few hours, with the installation process leaves no dirt and debris. For the installation of suspended ceilings is not significant nor planning nor space to equip the room. Stretch ceilings fits perfectly in any space, allowing you to realize the most daring design ideas. Also, not required to comply with any special conditions for the operation of a stretch ceiling. Stretch ceiling optimal air temperature is between +0 º C to +60 º C, and this range is sufficient for even the most extreme weather situations and domestic heating. There is no limit for a stretch ceiling and the level of humidity in the room, as the material that makes up the fabric, completely absorbs moisture and condenses the vapors. Stretch ceiling is virtually maintenance free. If suddenly appeared contamination, they can be washed off with a soft cloth dipped in warm soapy water. In turn, to restore shine glossy coating tension often simply wipe it with a dry cloth. Very short assembly time. Ceilings are installed completely within 1 day. You do not even need to fully discharge space. Only have access to the work area. Stretch ceiling low lands,only about profile thickness of 2.5 cm. Stretch ceiling will protect not only on the crumbling plaster, but in the case of a leak from above will preventexpensive interior, taking all the weight of the water itself (which is about 100 liters per square meter). In the stretched ceiling can hide the ventilation system, fire alarm and security. If necessary, the application ofadditional thermal insulation materials. Stretch ceiling is maintenance and periodic maintenance, which will save power and money. On the stretch ceilings does not accumulate static electricity, no condensation, which is very important for swimming pools and bathrooms. The stretch ceiling can be easily dismantled, after re-mounting the canvas takes its original form, and quality characteristics do not change. Perfect for log cabins and buildings. Because the shrinkage of the house ceiling or as a transition to suffer. Favorable difference of stretch ceilings from the usual methods of finishing is a huge choice of colors and textures of the material. Canvas stretched ceiling is so elastic, it can take absolutely any form of: arch, angular, multi-faceted, multi-level, action-packed three-dimensional surface, etc. Besides itself stretched ceiling is an environmental and fire-proof, it does not absorb odors and does not transmitsound. Installation of suspended ceilings in all phases of construction waste and eliminates dirt, any additional inconvenience. Stretch ceiling is in need of the most basic care, in a few years, when the ceiling cease to shine, like the first day, it should be wiped with a dry cloth. And yet, stretch ceilings are a long time. Only the warranty period is 10 years, during which time the fabric will not change its color, do not burn out, do not lose the original specifications. On the strength of a material is the fact that the canvas can withstand blow cork from a bottle of champagne. For more information you can call home consultant or order a measure of ceilings by phone: 29690866.